This real estate market report is for the end of September 2015 for the Pooler Georgia real estate market. Whether you are buying or selling, it helps to know the general real estate market, home values, days on the market, average and median list price and other factors that could affect how you buy or sell real estate. 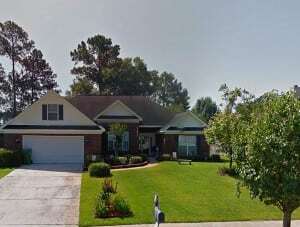 The average list price for a home in Pooler is currently $225,000. This figure is up about 1% over last month. The median sales price is $183,900, up nearly 12% over last year. The median list price is $189,900. The median days on the market is about 93, 24% over last month and 7% over last year. As we head into fall and winter, days on the market might increase and home prices will tend to drop, making it an excellent time for homebuyers. September and October are great months to purchase real estate as the inventory increases and there are fewer buyers creating less competition; home prices tend to drop as well. The average price per square foot is currently $98. 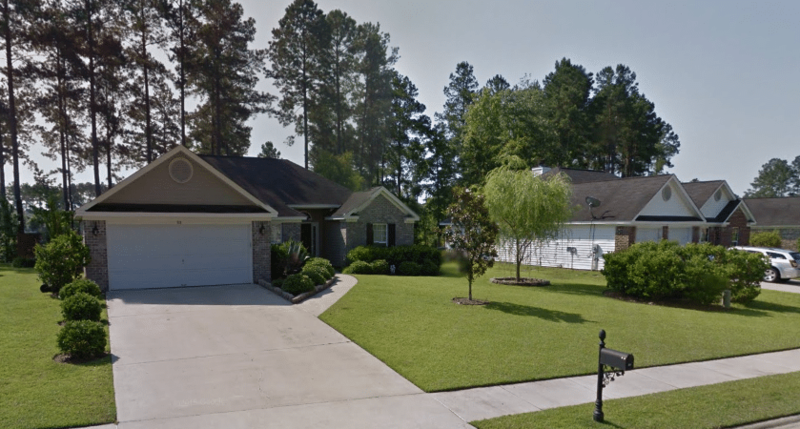 Throughout the entire Pooler real estate markets there are about 550 properties for sale, also including condominiums, townhouses, land and foreclosure or pre-foreclosure properties. Land prices start off at about $29,000 and foreclosure homes start about $60,000. Single-family homes not in foreclosure start at about $67,000. 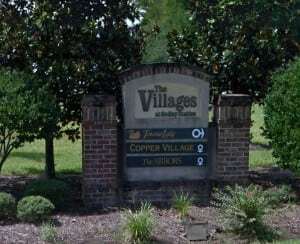 The highest priced home in Pooler Georgia is listed at $969,000. This is a five-bedroom and five-bath home with 5600 ft.² of living space. There are larger estates on acreage for around $775,000. There are four homes listed in the $600,000 range and several homes in the $500,000 range. Factors that affect price range include the size of the home, how many bedrooms and bathrooms, the lot size, condition, location and view. To find your home price please contact me at any time. I would be happy to run some numbers for you, do the research and find out how much your home is worth in this marketplace.